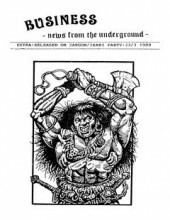 Business Issue 4 is now added, thanks to Trap/Bonzai. 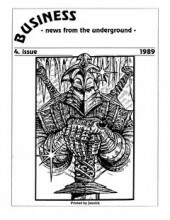 Business Issue 3 is now added, thanks to Trap/Bonzai. 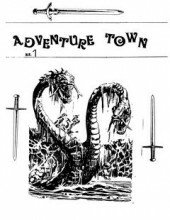 Adventure town Nr 1 is now added, send me a comment please if you know the release date/year of this magazine. 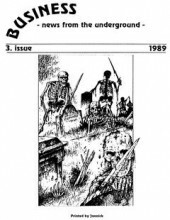 Business extra release at Zargon/Ikari party at 23/3 1989. 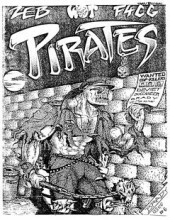 The Pirates Magazine Issue 6 is added, thanks to Trap/Bonzai.